I've spent a lot of time on this blog sharing information about using iPod touch in teaching and learning. 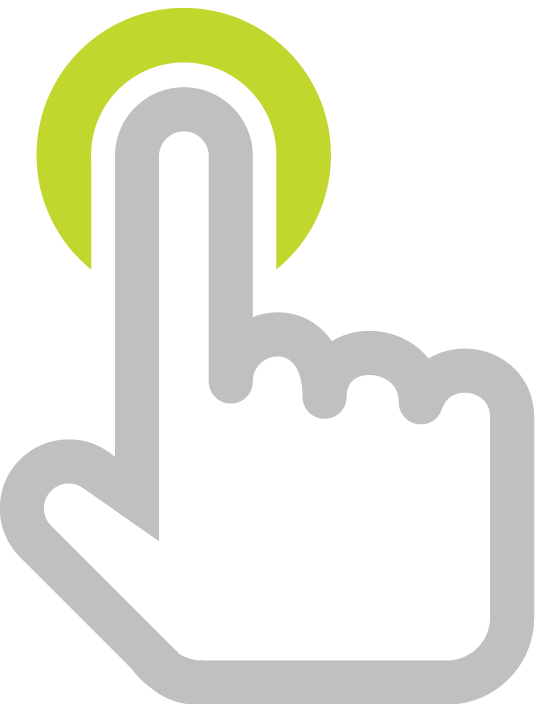 As you can tell, I believe it's a fantastic tool for educators and students. But, is there a better tool for the classroom? I've also written about netbooks--those low-cost notebook computers with screens between 7 and 10 inches in size. Netbooks are becoming cheaper everyday and are in high demand. I've been using an ASUS 1000HA Eee PC that runs Windows XP, has a 120GB hard drive, a 10.2 inch screen, a keyboard that is 92% the size of a standard keyboard, and a 1.6 Mhz processor. I love using my Eee PC and it really could replace my trusty MacBook. 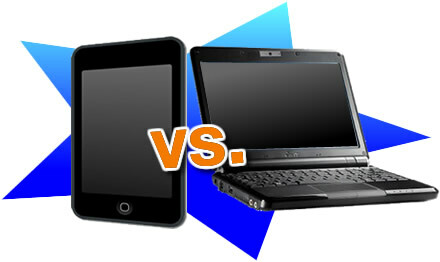 Let's compare netbooks like the Eee PC 1000HA to iPod touch. If I were given the choice in what kind of devices to get for my classroom, it would be an easy one. Since I'd want my students to blog, contribute to a wiki, create podcasts, and edit video, my choice would have to be netbooks. But, I'd want netbooks with plenty of memory and a larger screen. The current netbooks that are priced similarly to the iPod touch are underpowered and their 7 inch screen makes them annoying to use. If it wasn't important to have my students type with a real keyboard and I wasn't planning on sending them to interactive sites with Flash content, then iPod touch deserves a second look. iPod touch would be perfect for specific center or station activities and I know that the library of educational apps is only going to expand. All in all, I'd like to choose both. I'd love to have students use the netbooks to make content for iPod touch. As a teacher, I'd certainly be thrilled to have either netbooks or iPod touch in the hands of my students. We had a similar discussion to this one two years on this blog before the term netbook was coined and before the iPod touch was released. Like two years ago, feel free to share your thoughts in a comment. 12 Days of iPod touch concludes tomorrow with my best tips for Safari, text entry, and the Home screen.